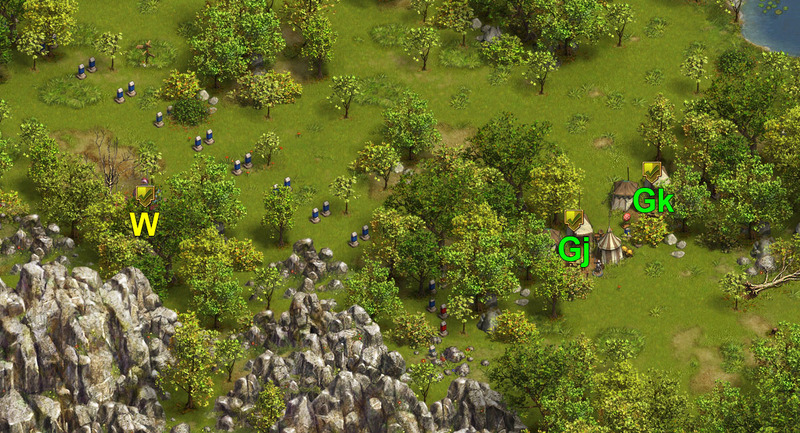 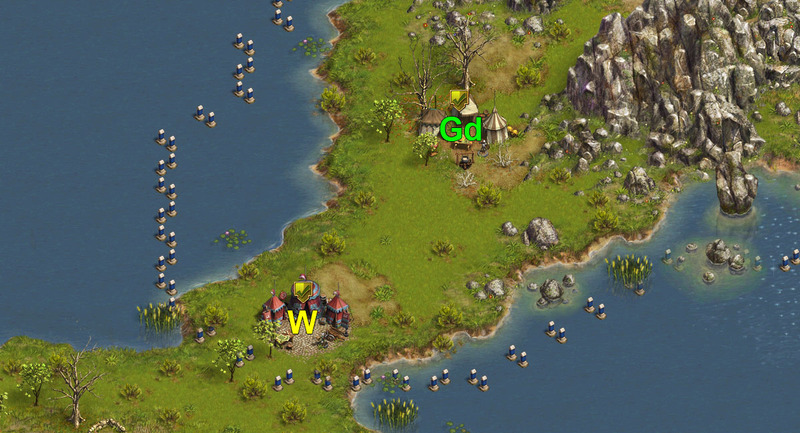 from W (1 wave (270) 103 Recruit, 1 Elite Soldier, 166 Cannoneer) send Major to camp 3.
from W (1 wave (270) 107 Recruit, 1 Elite Soldier, 162 Cannoneer) send Major to camp 8.
from W (1 wave (270) 123 Recruit, 147 Cannoneer) send Major to camp 10. 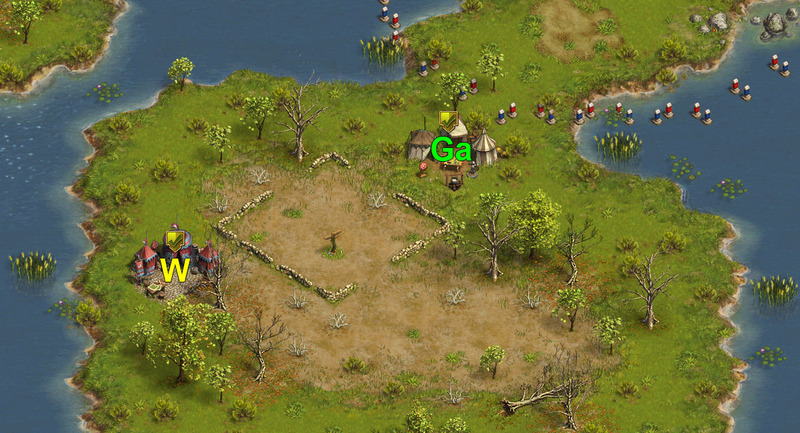 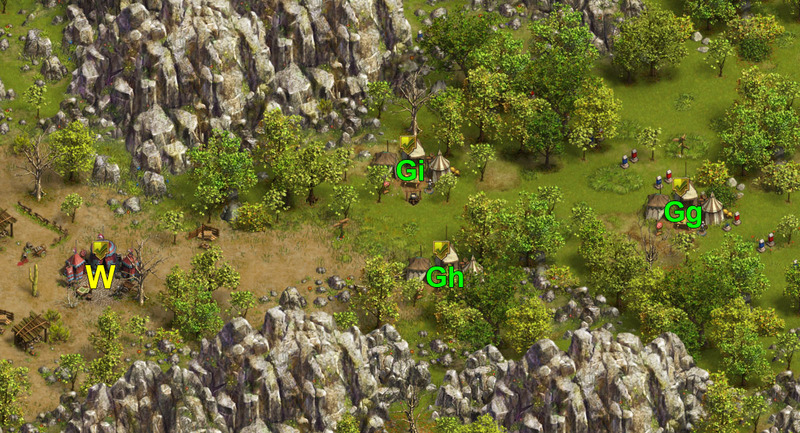 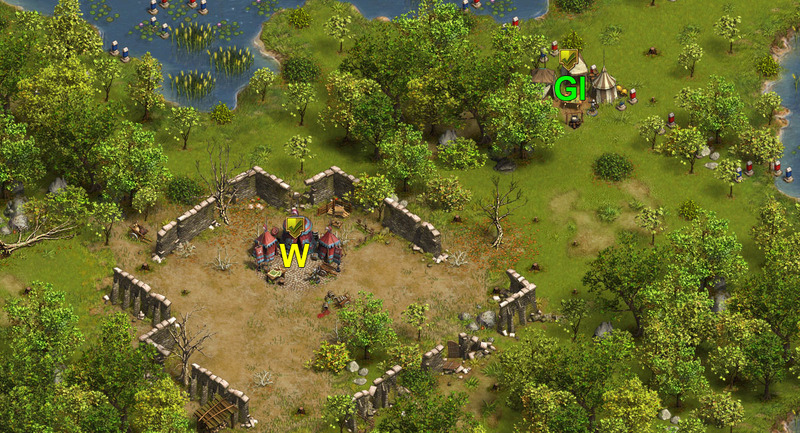 Before you send next General, you have to wait 4-5 seconds after each sent General. 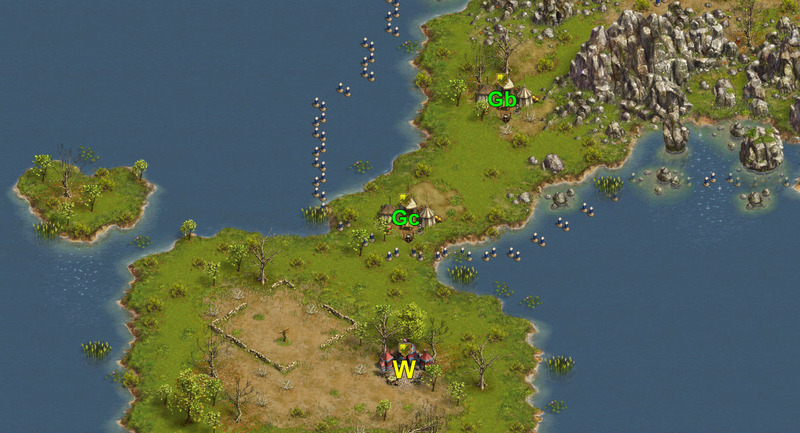 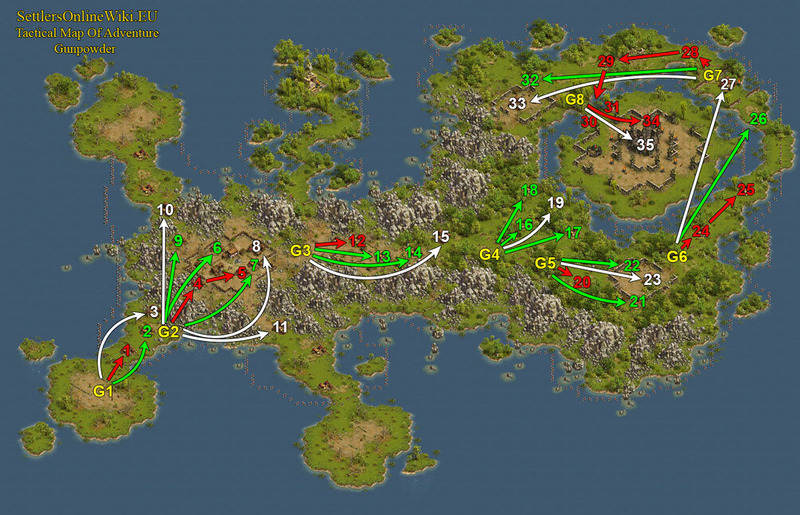 from W (1 wave (270) 128 Recruit, 142 Cannoneer) send Major to camp 15.
from W (1 wave (270) 108 Militia, 162 Cannoneer) send Major to camp 19.
from W (1 wave (270) 97 Recruit, 1 Elite Soldier, 130 Cavalry, 42 Cannoneer) send Major to camp 23.
from W (1 wave (270) 104 Militia, 169 Cannoneer) send Major to camp 27.
from W (1 wave (270) 97 Recruit, 1 Elite Soldier, 130 Cavalry, 42 Cannoneer) send Major to camp 33.